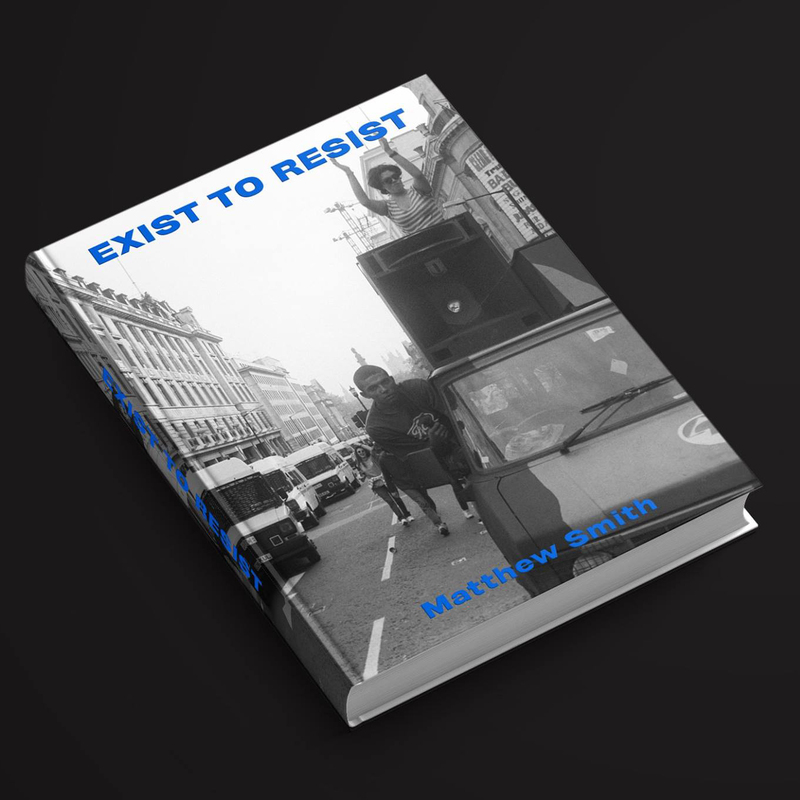 This entry was posted on September 4, 2017 at 1:54 pm and is filed under 1990, 1991, 1992, 1993, 1994, Book, Book review, Exist To Resist, Matthew Smith, Youth Club Archive. You can follow any responses to this entry through the RSS 2.0 feed. You can leave a response, or trackback from your own site. Recently picked up a copy of Exist To Resist and would recommend, its excellent. Although I grew up in a reasonably political household, it was the CJB that truly politicised me too. Going from being a suburban raver and venturing out to free parties, where I encountered travellers and crusties and seeing the battle they were having with the law, and the increasing heavy handedness by the constab and government towards their way of life and festivals. There was a short period around the early-mid 90s (however naive it was looking back right now), that I honestly thought that some of revolution might just happen to the soundtrack of ‘repetitive beats’. CJB seemed to really pick an argument with the people in a way that didn’t happen with acid house. The CJB campaigns seem to unify everyone from travellers to ravers, from footy fans to anarchists. And despite the bill becoming the act, it led to future movements such as Reclaim the Streets, road protests and anti-capitalism such as J18.